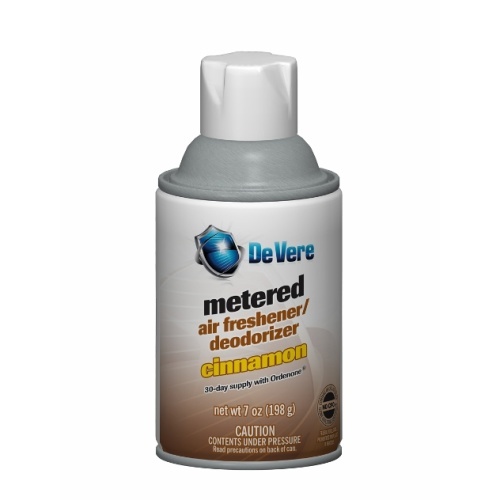 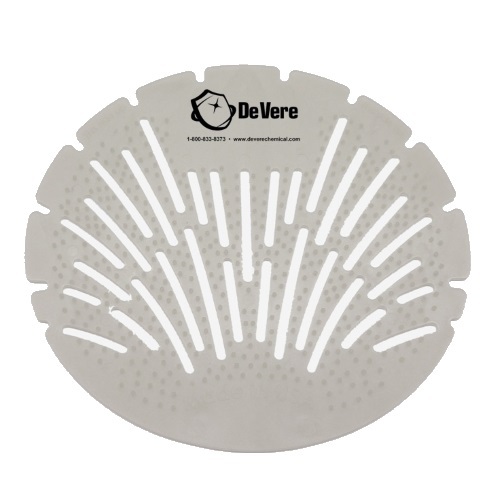 LED Air Neutralizers are metered aerosol air fresheners that deodorize restrooms and other areas where odors are a problem. 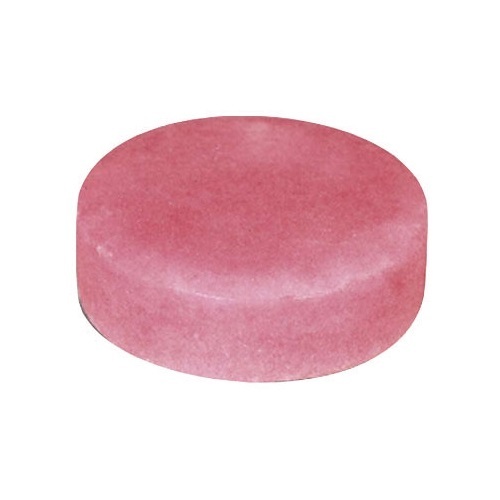 LED Air Neutralizers are available in a variety of scents: Cinnamon, Garden, Linen Fresh, Rain Forest Spa, Tropical Getaway, and Vanilla. 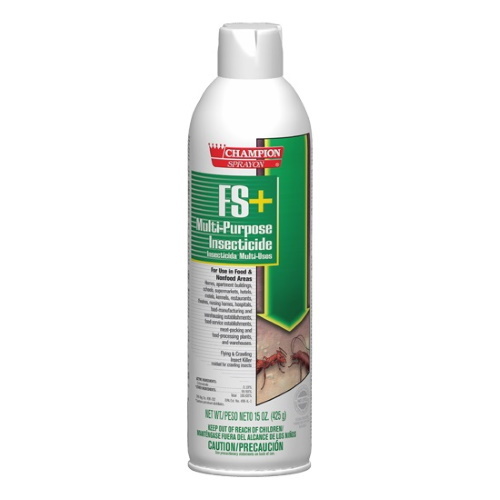 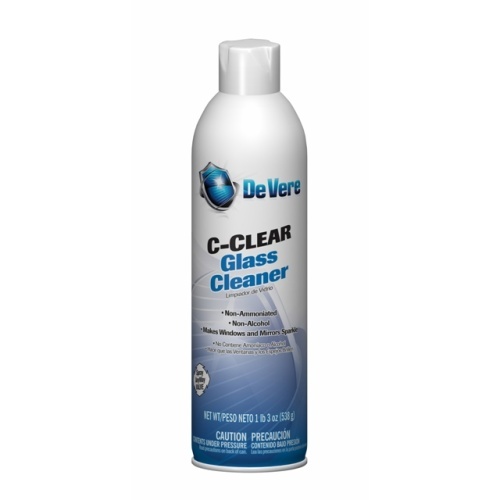 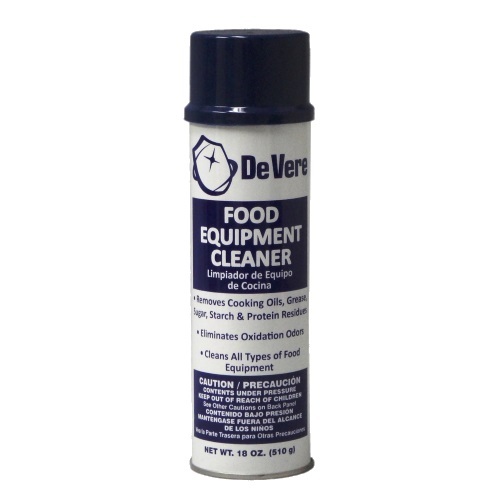 This product provides continuous deodorizing by spraying an aerosol mist at set intervals (3,000 sprays per can). 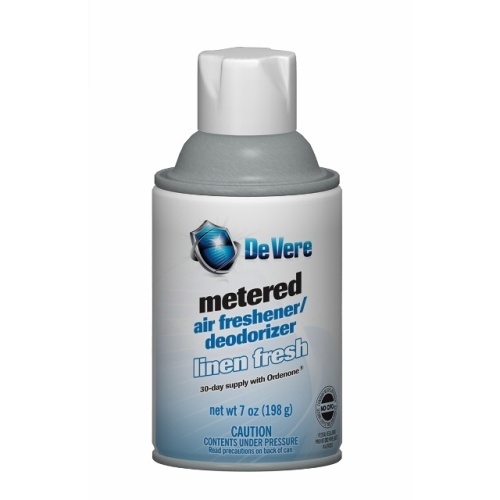 For best results use with LED Metered Aerosol Dispenser.